Did you enjoy the Tove Lo reference? I bet if she was allergic to aloe, she would pick one of these body washes. There’s a wash for everybody (and every body) so hopefully you can find your new favorite shower buddy. 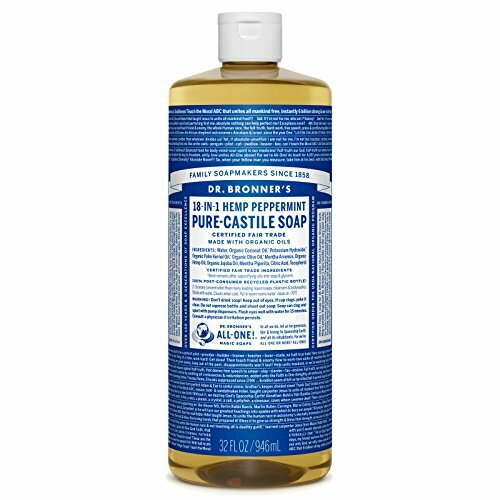 The ultimate multi-purpose liquid, Dr. Bronner’s has a cult following for their potent and simple castile soap. It comes in many different scents (even unscented). Pro tip: if you have sensitive skin, you’ll want to dilute it before scrubbing down. Pour a small amount in a bottle half filled with water to bring the sting factor down. I found it was too harsh for me personally, but millions of people swear by it. Everything, literally! Use it to wash your body, hair, floors, walls, counters, clothes, car, dishes etc..
Superhero ingredient tea tree oil naturally dries out any excess oil which makes it perfect for acneic skin. Acne, bacne and everything in between! Where are all the manly men? If you have been complaining all the natural products look too girly, this is for you. The bottle screams manhood so you won’t be getting any funny side eyes when you whip this out of your gym bag. 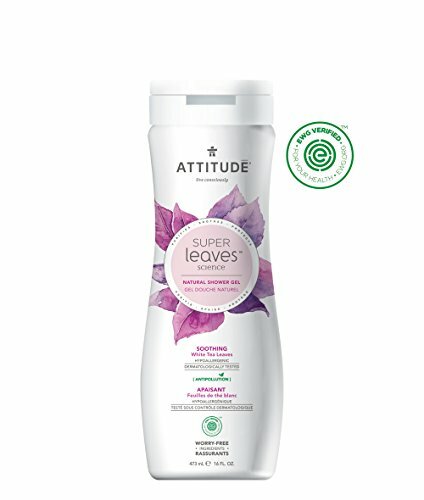 If you had to ask me to name one brand that has a lot of aloe free options for the whole family, I would probably name Attitude. They sell everything from baby wash to vegetable wash to yes, natural men’s shampoo that’s not embarrassing to display in your shower. I love their clean ingredients, certifications and genuine interest in making our lives less toxic. For the ladies! Invigorate your skin with white tea and moringa seed extract for a thorough wash down that leaves you feeling fresh. Environmentalists - it’s sustainable, biodegradable and has a low aquatic-toxicity. True story: I love baby products. You can always count on the baby market accommodating for sensitive skin if you can’t find a product you’re happy with in the adult section. 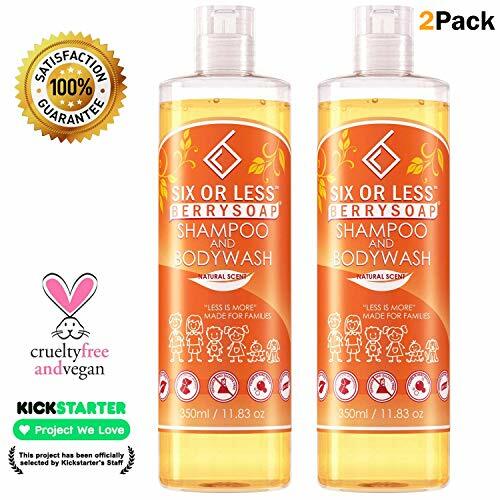 So even though this is a “baby” shampoo, it’s perfect if you need to baby your skin a little. It’s gentler, and the citrus scent is divine. Babies, but also very sensitive skin - it has a pH-balanced formula, is hypoallergenic and even tear free! 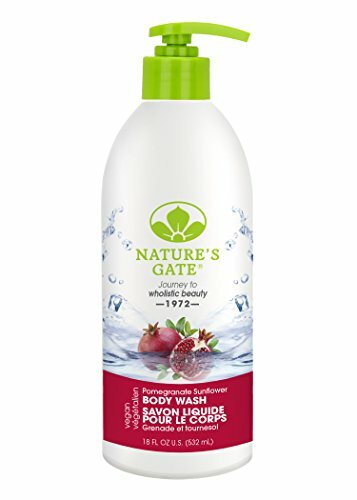 A daily shower treat, Nature’s Gate body wash brings the fragrance and the lather minus the sulfates. Wash your body with the season of Spring, even if it’s the dead of winter. Lavender and ylang ylang will pick you up from that snowy stupor you’ve been finding yourself in. Showers and baths - it can be used as bubble bath, ooo la la! 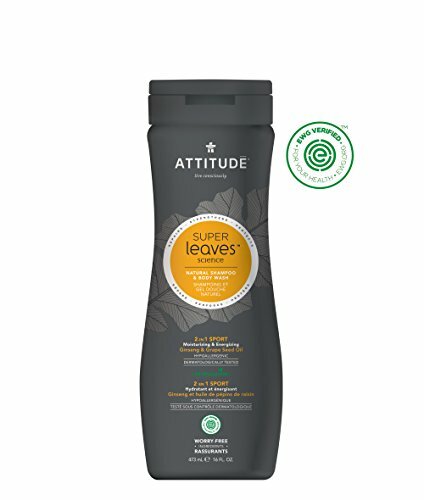 At your wits end trying to find a super gentle body wash for your fickle skin? You may have heard of soapberries- they are organically sourced fruits that contain natural soap for washing your body or clothes. 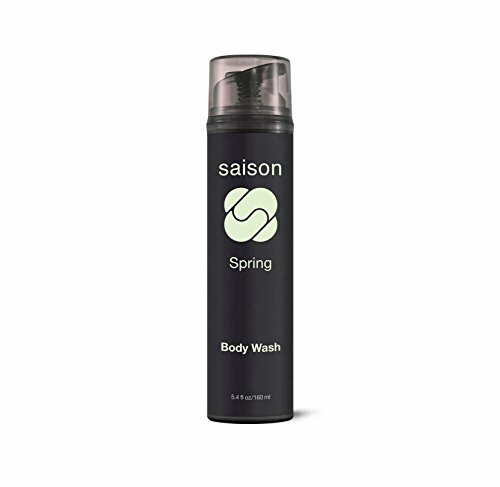 This shampoo/bodywash combo uses soapberries to better your skin. 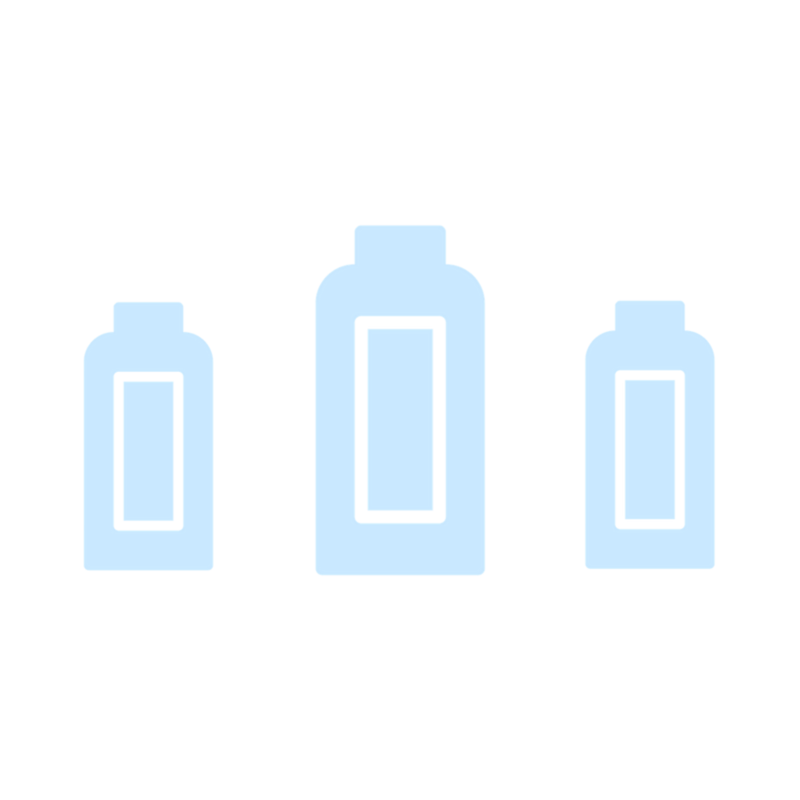 Minimalists - there are only 6 ingredients! Want to know what else I always use? Honey. Stop searching for coupon codes and let Honey do the work. It’s saved me hundreds of dollars- no joke.